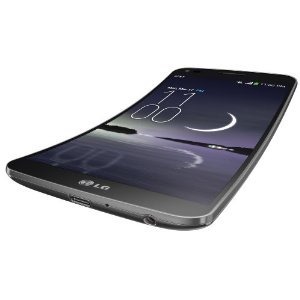 I think we can all agree that AT&T's $300 on-contract price for the LG G Flex is unacceptable. Sprint's $250 asking price is also too high, though not as obscene. If you're looking for a curved phone, you can get the G Flex for a mere $99.99 on-contract with either carrier through Amazon. The G Flex is still a $600 phone without a contract, but you can only pay so much of a premium for style. If the contract doesn't bother you, it's just a relative pittance on Sprint or AT&T. Keep in mind that's the price for new lines/accounts. If you're upgrading the price goes up to $119.99 on both carriers. This is the cheapest we've seen the G Flex selling so far. The last deal on Amazon had it at $150, so this is a steep drop in a month.